Kimberly is releasing JUST ONE TASTE, A Pine Mountain Novella on May 26th, 2015. 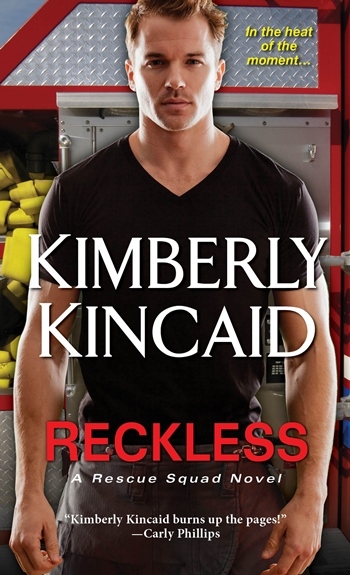 Kensington Books is offering a fun exclusive deleted scene to anyone who pre-orders the novella! 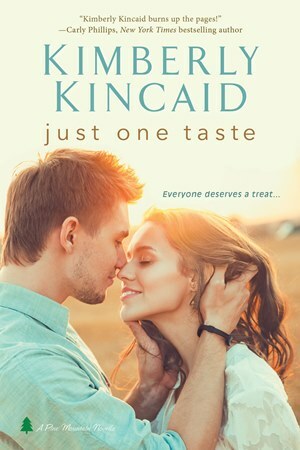 Just sign up at http://sites.kensingtonbooks.com/justonetaste/ and you will be emailed the deleted scene from JUST ONE TASTE!